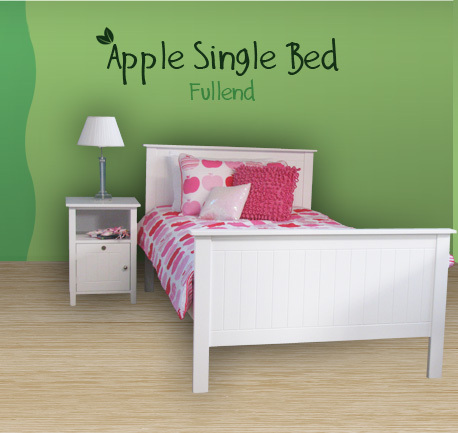 The Apple Range Furniture - Children’s bedroom furniture superbly crafted in New Zealand. 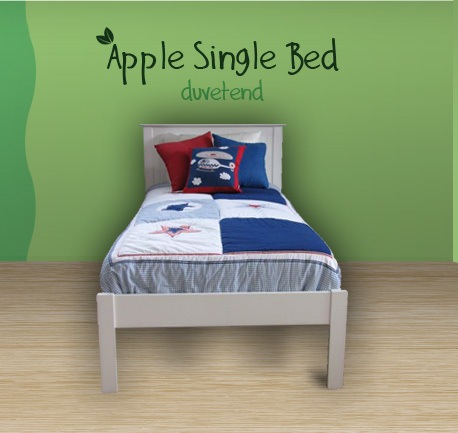 Apple Range Furniture is part of Kaiwaka Furniture which is a division of the 'Archer Furniture Group' which is 100% owned & operated by the Don family in the Northland town of Kaiwaka. The Woodworking tradition was established by Brian Don in the early 1970’s which has since been taken over by his 3 sons, Graeme, Russell & Mark, with 9 of the 3rd generation also heavily involved in manufacturing furniture for the retail market in New Zealand, continuing to build the reputation for Reliability, Integrity & Quality. Kaiwaka Furniture have been creating beautiful furniture since 1975. 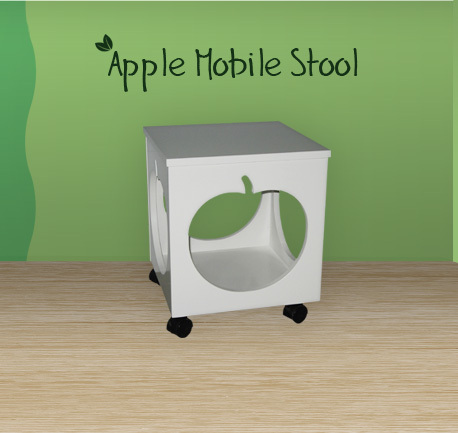 Each piece carries their hallmark of quality in both construction and materials. 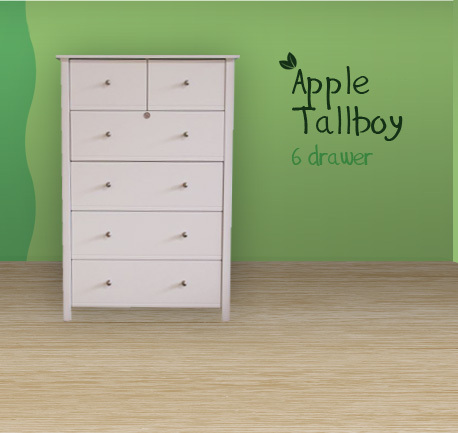 Bedroom furniture cabinets, Beds and Chairs and Tables have a five year warranty against faulty materials and workmanship. This excludes fabric and fair wear and tear. 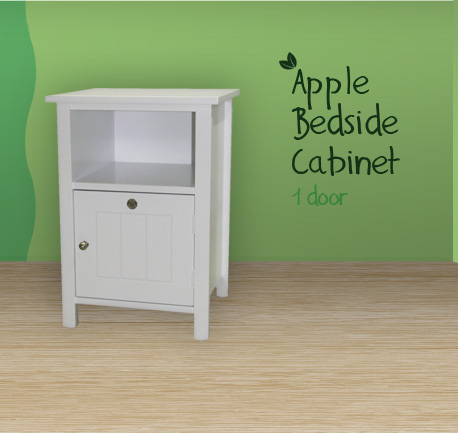 Caring for your new piece of Apple Furniture, Bedroom Collection or Dining setting of Kawiakafurniture is very straight forward and easy to follow. 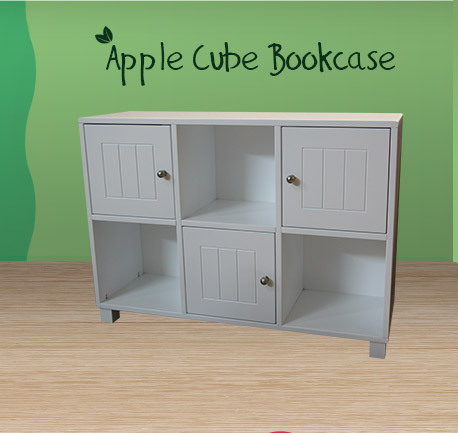 Due to the quality construction and durable finish of each piece in a two pack lacquer finishing system, it is only necessary to keep your furniture clean and dry. Wipe surfaces with a wet cloth and wipe with a dry cloth. Keep out of direct sunlight and away from any direct heat source. 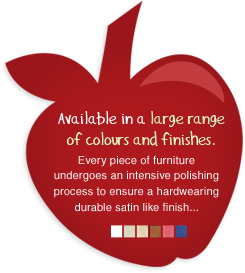 Do not use furniture polishes that contain silicone. Creating comfortable environments for everyone to benefit with our beautiful ranges of furniture to be enjoyed for generations.